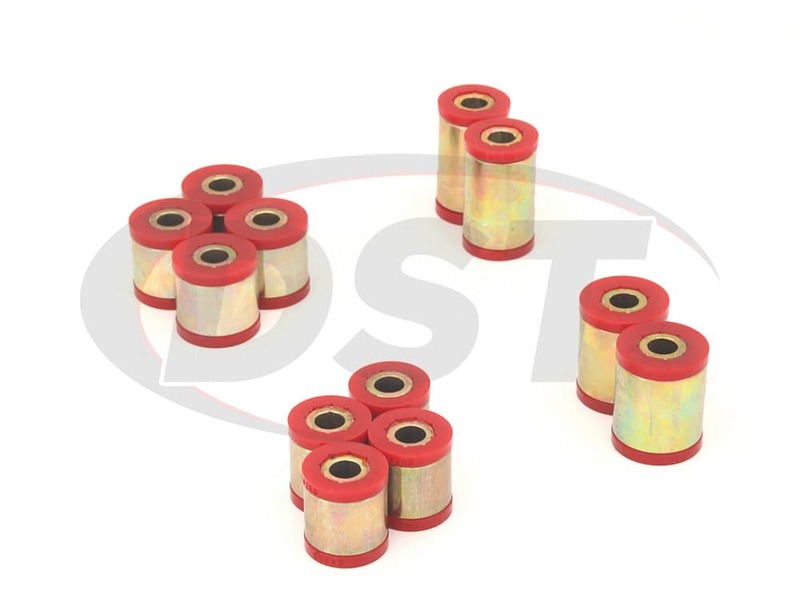 These Polyurethane Rear Control Arm Bushings from Prothane will replace the soft or degraded original rubber bushings on your 2000-2006 Ford Focus, providing a consistent camber angle meaning better traction and a reduction in uneven rear tire wear. The front control arms of your Focus are responsible for keeping your front wheels aligned so they sit flush with the pavement. If the control arms have a mushy connection to the frame (soft rubber) or are loose (degraded rubber) then the wheels are free to tilt, especially during a turn. This can mean problems for steering, a loss of traction and potentially expensive uneven tire wear. Camber is important for rear tires because it can be the limiting factor for how much acceleration you can actually get from your Ford Focus.  If the wheel is riding on its edge then the contact patch, where all that power goes, has shrunk. Since the full contact patch is only about as big as your hand any reduction in its size can have a significant effect on traction. A loose control arm can make this problem even worse during a turn. 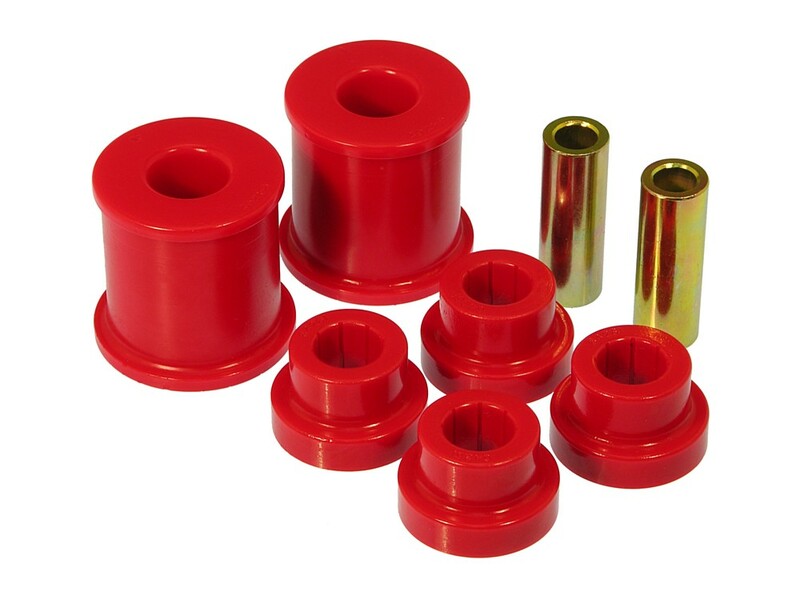 If less traction in a turn or sooner than normal tire replacements is something you want to avoid then Prothane's polyurethane rear control arm bushings can help you out. 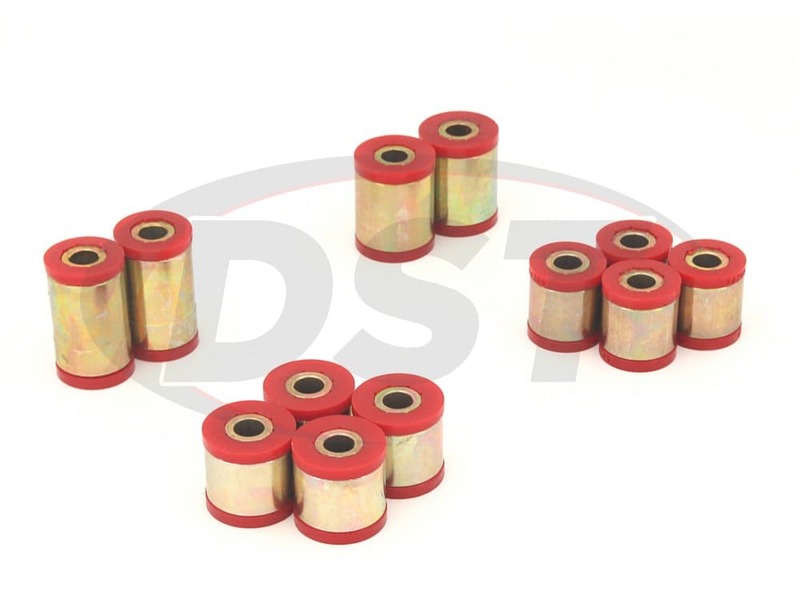 These bushings will hold the camber of your Focus' rear wheels without flexing or degrading like rubber will and this means you can enjoy the benefits of a full contact patch from your rear tires even during a turn. 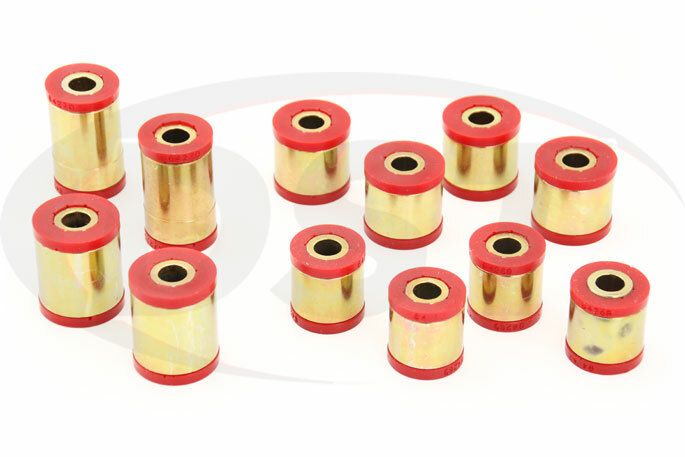 Polyurethane is a much more durable substance than rubber, so much so that Prothane offers a lifetime warranty on their bushings. Wear, weather, road grime, and oils will all degrade rubber, so if you enjoy weather like we do in central Texas where heat can boil the pavement one day and trucks will be salting the ice on the roads the next, it's important to have durable suspension components holding your wheels straight. If this kind of handling performance and traction is something that you want from the front of your Focus as well as the rear then Prothane also offers a front control arm bushing kit. This kit enables your front control arms to hold that camber angle and prevent steering issues that can result from a misaligned front. 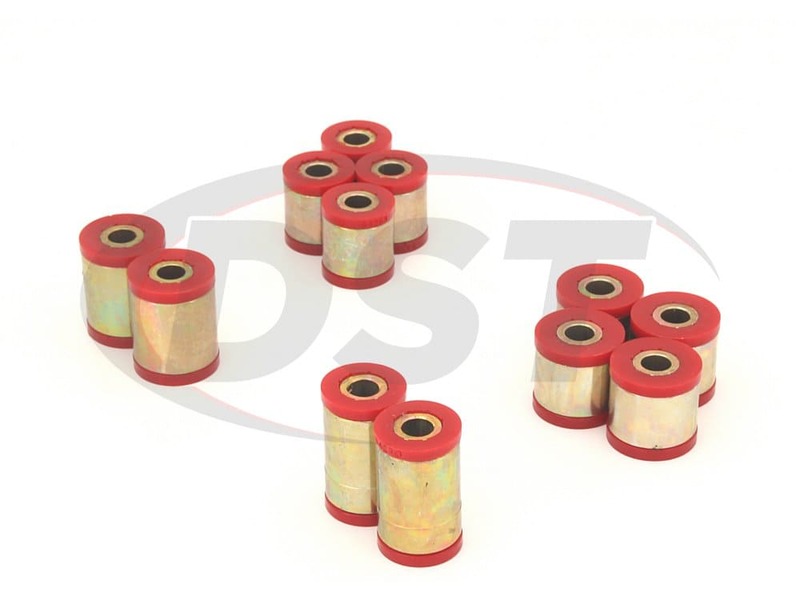 If you want to take it a step further Prothane also manufactures a Total Kit that will replace every rubber bushing in your Focus with durable polyurethane and defuse the time-bomb of degrading original bushings. 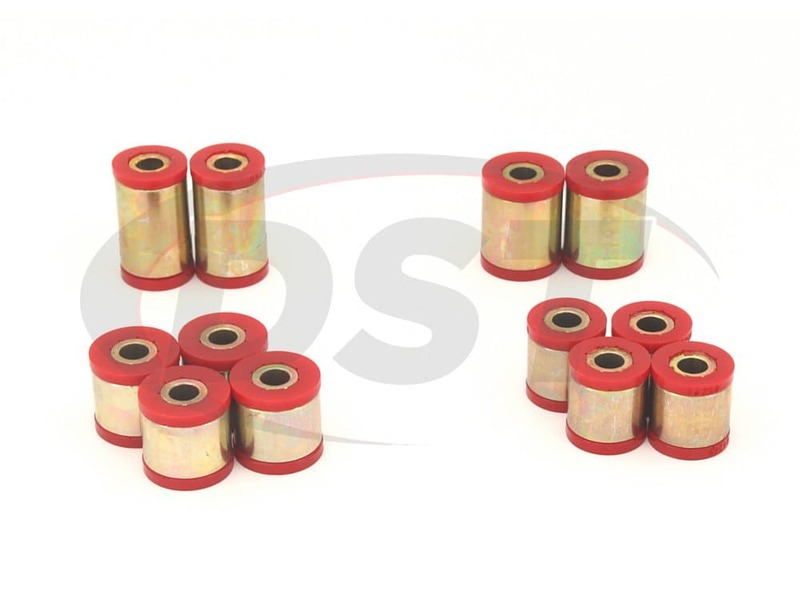 Like the rear bushings these kits are also covered with Prothane's lifetime warranty. 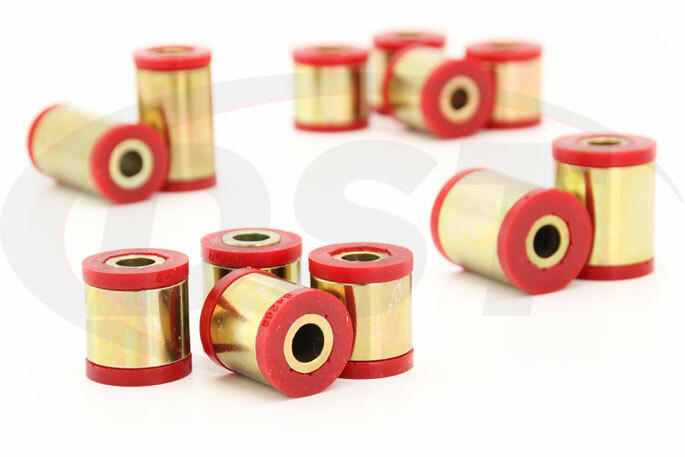 I still have these bushings on my vehicle and going strong. They are of very good quality. The only issue i jave with them ever since ive installed them is that they squeak a lot. They have always squeaked and still do. But a side from that they are of very good great quality if one does not mind the squeak. Editors Note: It is very important the bushings to greased before installation. The kit does include the grease and in the instructions it states to grease them. If not properly greased they will squeak. Easy to install, dis-assembly was a struggle due to age of vehicle, but new bushings went in really well with a large vise as a press. Cheaper than buying replacement parts. starstarstarstarstar" quality feel and look "
Once the control arms are removed from the car, its all smooth sailing. All the outer shells were pressed in using a bench vise. The shells fit snugly in their bores in the control arms. The rest of the bushing assembles by hand. NOTE: You will likely need to use a hot torch on some of the original bolts. 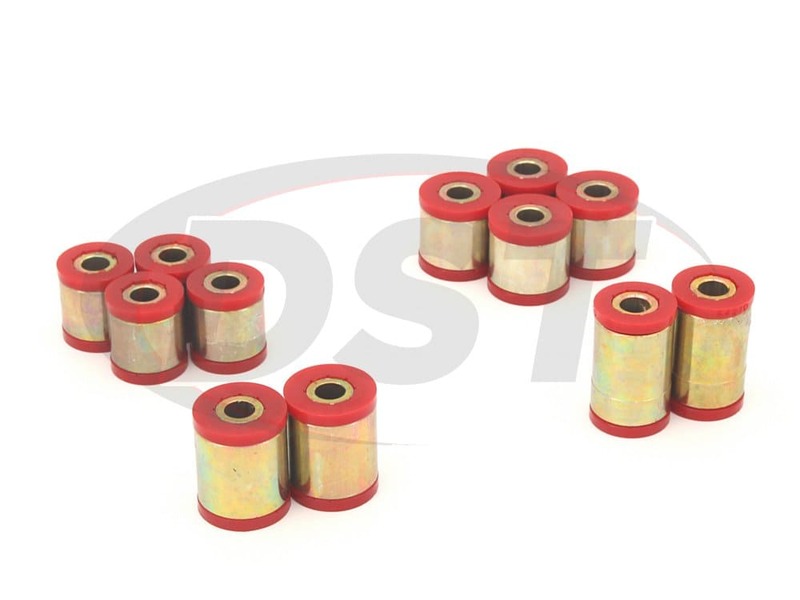 They rust-weld to the inner shells of the original bushings. starstarstarstarstar" Far far better than OEM "